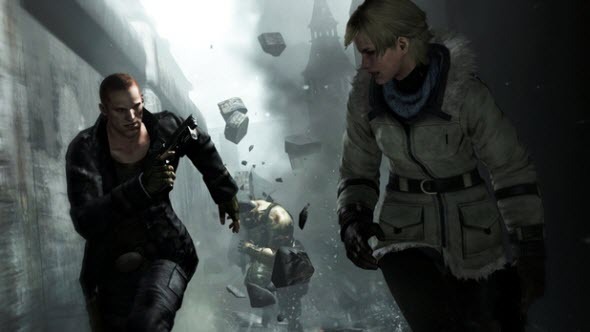 Resident Evil 6, that was released in the beginning of October, 2012, has made a sensation between critics and fans. But the reviews and opinions about the game are too various, because the game itself is very inconsistent. We'd like to present you our review on Resident Evil 6, that, we hope, will help you to find out the truth about new episode of the most popular survival horror game of all times.